Easy Keto Recipes – I’m all about trying to find out about the easiest ways to create Keto Recipes. 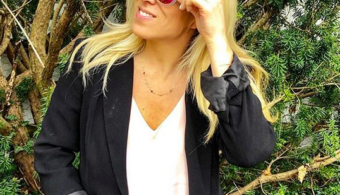 It’s something that interests me and since this year is all about healthy eating and really taking care of myself – I know that many of my friends are doing Keto. 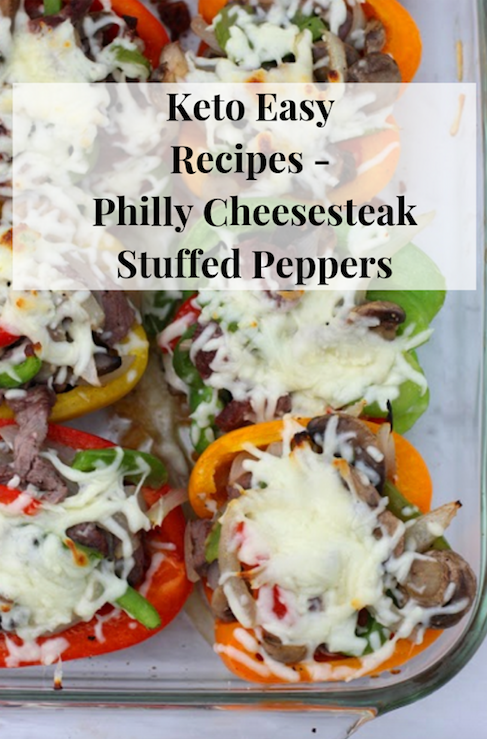 As soon as I saw this Easy Keto Recipe for Philly Cheesesteak Stuffed Peppers, I knew I needed to share it with you all!! And as always – please let me know how it works for YOU! Easy Keto Recipes look amazing and always so delicious! 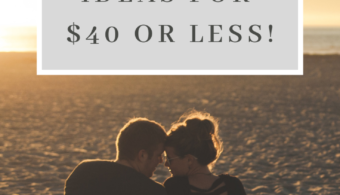 If you are open to trying this – I would love for you to try this out! My advice is to make this year round. You can always find yummy peppers that are fabulous! This dish also looks good and is wonderful to serve at parties, too! The best part is that people won’t even know it’s one of those Recipes until you tell them! The ketogenic diet is a very low-carb, high-fat diet that shares many similarities with the Atkins and low-carb diets. It involves drastically reducing carbohydrate intake and replacing it with fat. This reduction in carbs puts your body into a metabolic state called ketosis. 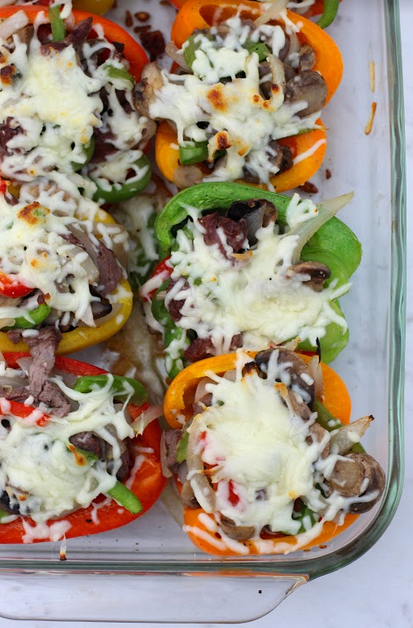 Philly Cheesesteak Stuffed Peppers is the best of all! I’m telling you this will be a staple in your life forever and ever. Even if you don’t follow keto – you will still love this to pieces. This is just the best way to enjoy a steak sandwich and really enjoy it to the core! 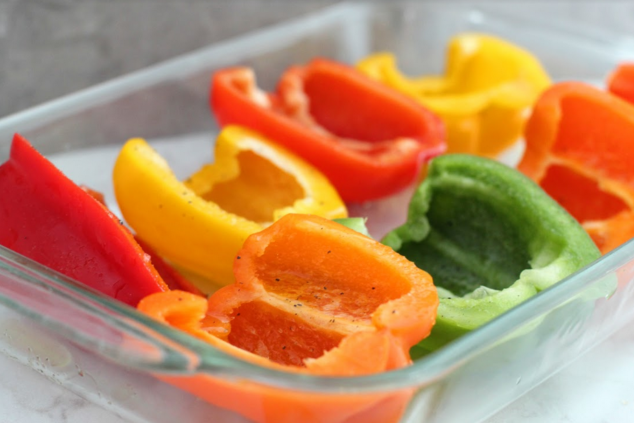 Preheat oven to 400 degrees F. Slice 4 bell peppers in half and remove the seeds and stems. 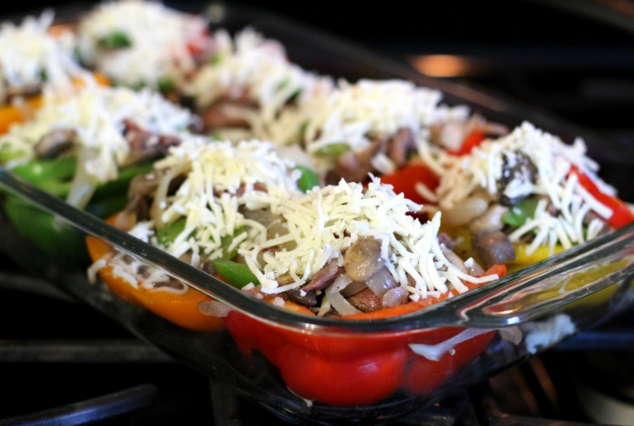 Place the peppers in a 9×13” casserole dish and drizzle them with olive oil. Sprinkle on salt and pepper. Bake for 10 minutes. 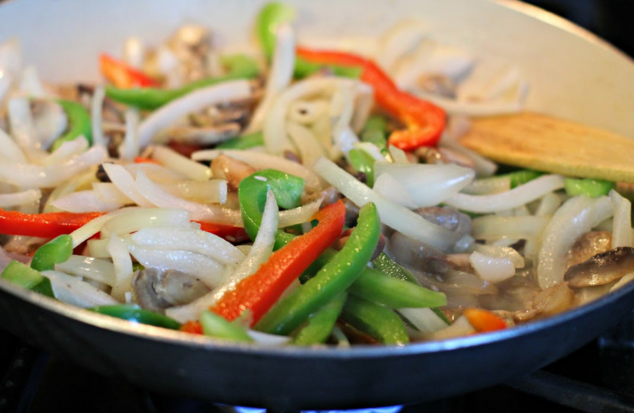 While peppers are baking, heat a large skillet on high heat. 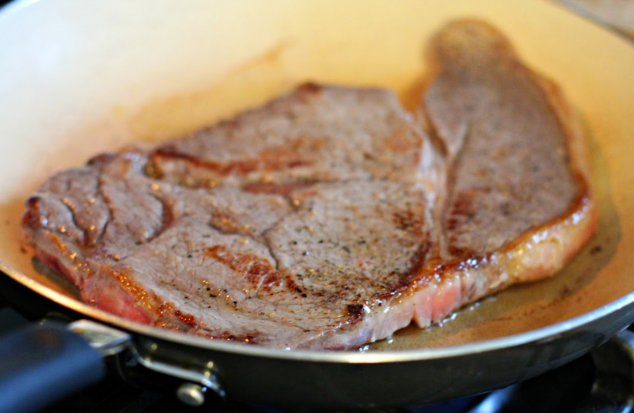 Pour a thin layer of olive oil in the pan – just enough to coat the bottom. Generously salt and pepper both sides of the sirloin. Place it in the hot skillet for 1 minute on each side. 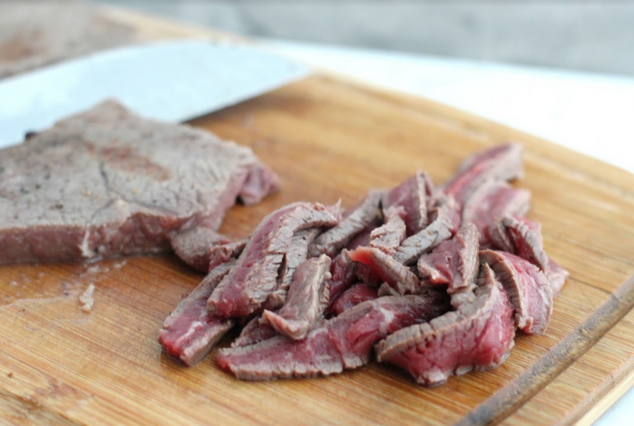 Remove from pan and place the steak on a cutting board. 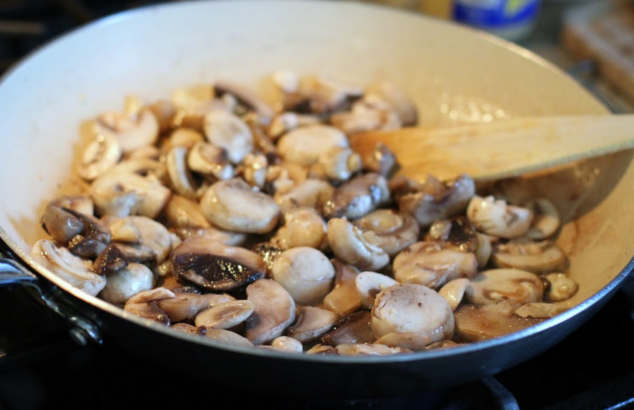 Turn the heat down to medium for the same skillet and add the mushrooms and garlic. 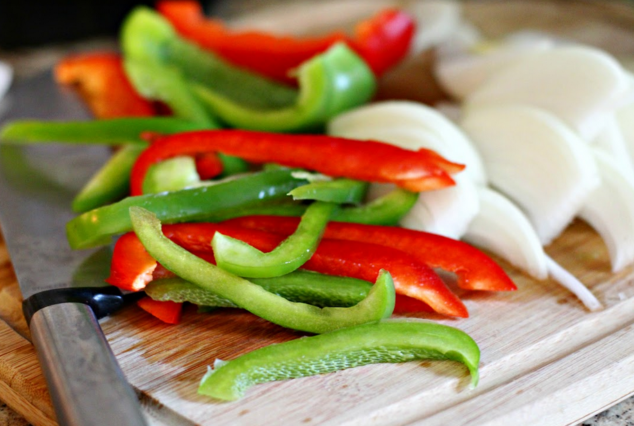 After 1 minute, add sliced onions and 1 sliced bell pepper (I used ½ of a red and ½ of a green bell pepper). Season with salt and pepper. Cook for 3-4 minutes, stirring occasionally. 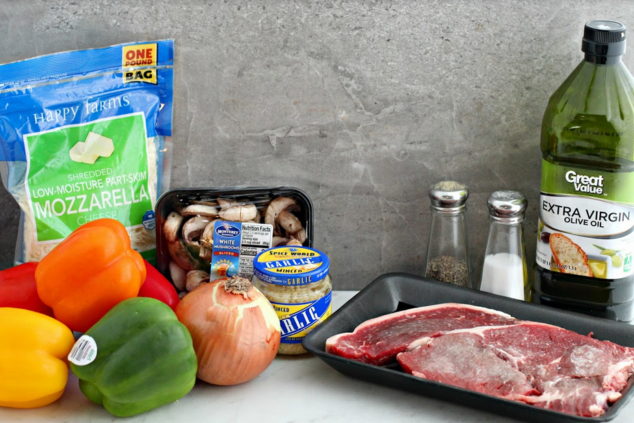 While mushroom and pepper mixture is cooking, slice the steak into the thin strips and discard any fat. 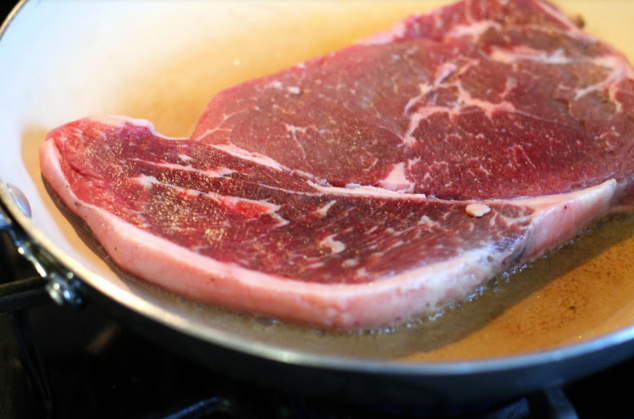 Add the steak strips to the skillet and stir to combine. Turn off the heat to the skillet. 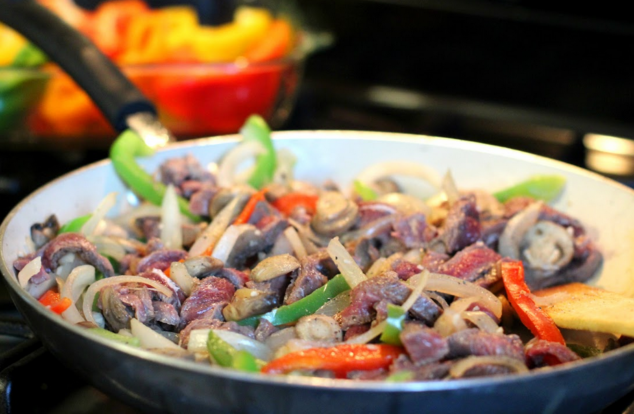 Spoon the steak and pepper into each cooked bell pepper half – filling until all halves are full and mixture is used up. Top with shredded mozzarella cheese and place in the oven to bake for about 15 minutes. Remove from oven and serve warm. 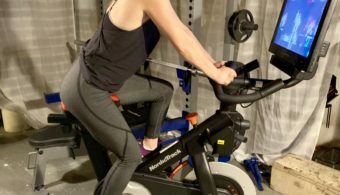 Here are the steps in photos, too! This recipe works well served with cauliflower rice and a green salad. Really enjoy this yummy meal! It’s the best ever! I love this option so much. I love the veggies in this and really want to indulge on this every single day of the week if I could! For lunch this is a great option! Claw Toy Machine aka “The Loser Machine” becomes a winner! Great-Grandma Rita is back in action!